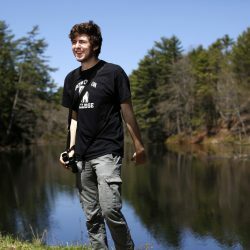 The Bowdoin College freshman says his father's work as an artist inspired his passion for birding. 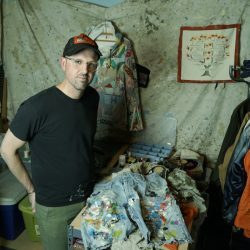 His sustainable fashion is all about embracing the old while making it new again. 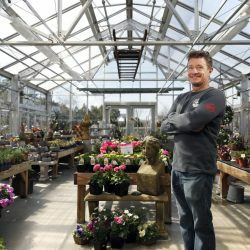 Allen, Sterling & Lothrop has provided Maine with seeds, and agricultural and garden supplies, for more than a century, and the business is a staple of the community. 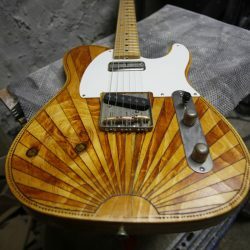 Here's how he does it in the key of sustainability. 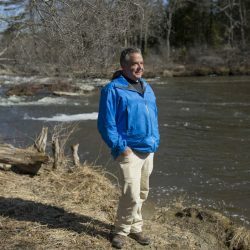 He's the executive director of the Royal River Conservation Trust. 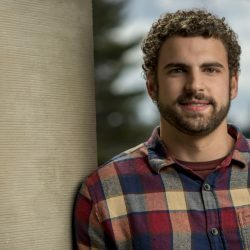 The University of Maine economics student grew up in Montville, with a woodsy upbringing that helped him learn to appreciate nature. 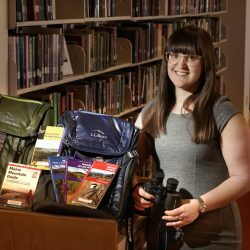 The librarian also offers backpacks geared toward adults with a casual interest in stargazing, birding and hiking. 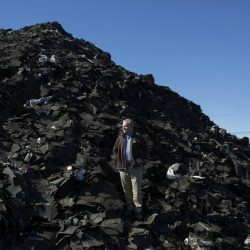 Martin Grohman, the sustainability director for one of the country's largest roofing companies, urges contractors to promote recycling. 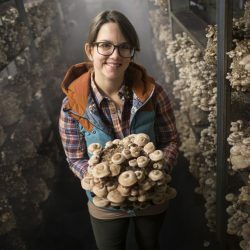 The seed was first planted when she began a permaculture project with her brother; today, Sharood and her family move 3,000 pounds of mushrooms a week. 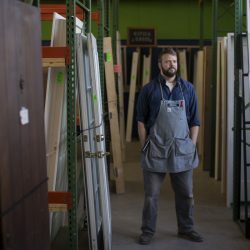 The store re-sells donated items from Habitat for Humanity – it's the place where your friend So-and-so scored that amazing stove that one time.